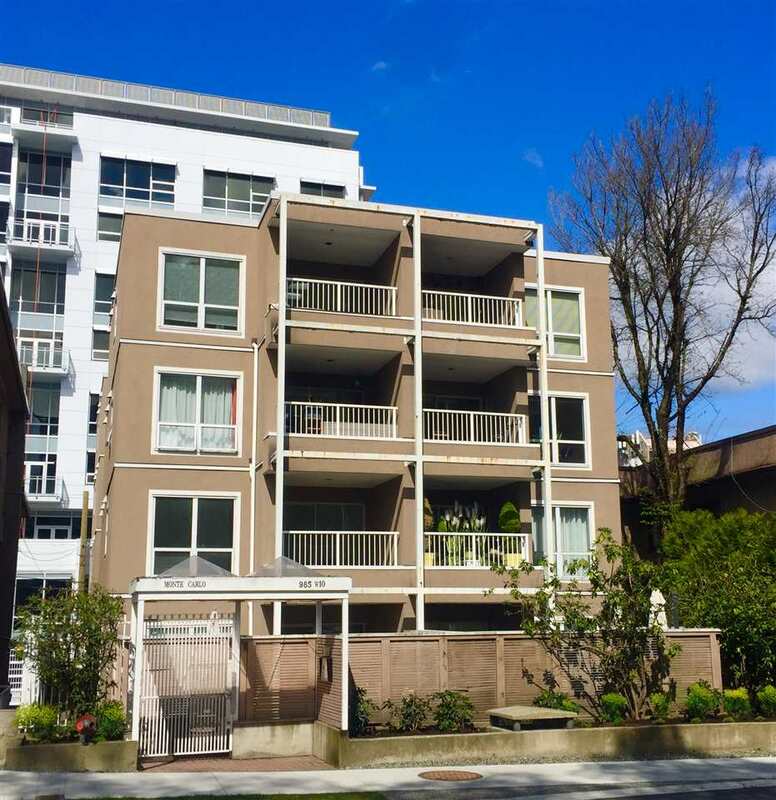 We have sold a property at 2101 1009 EXPO BLVD in Vancouver. Move-in condition. Spotless 1 bdrm & den. NW exposure suite. Ideal for 1st time buyer or investor. Well maintained by current owner. Steps to Yaletown & False Creek. Fabulous lifestyle location. Pets & rentals okay. Priced right.